In an emergency meeting held Monday, Toronto’s Board of Health called on Ontario’s Progressive Conservative government to reverse a plan outlined in the 2019 budget that slashes the number of public health units in the province. In the budget, the provincial government said it plans on reducing the number of local public health units from 35 to 10 by 2020-2021, something they said will save about $200 million a year. “We are consolidating it to make it more modern, to streamline it, to allow it to be able to be more responsive, more quickly to patients’ needs,” Christine Elliott, Deputy Premier and Minister of Health and Long-Term Care, told reporters at Queen’s Park on Monday. A public health unit is a municipal agency that curates and distributes programming about healthy living and disease prevention. In the past, Toronto Public Health has spearheaded programs on overdose prevention, food safety inspections, vaccination records, and student nutrition. “This is why Ontario’s Government for the People is modernizing the way public health units are organized, allowing for a focus on Ontario’s residents, broader municipal engagement, more efficient service delivery, better alignment with the health care system, and more effective staff recruitment and retention to improve public health promotion and prevention,” the 2019 provincial budget stated. Toronto’s Medical Officer of Health called the proposed cuts “significant” and said there will be a big impact on the deliverance of local health programming. “There will be impact on the service delivery today, but the health impact will be most felt in the future,” Dr. Eileen De Villa said. De Villa also said that any cuts to Toronto Public Health will impact the unit’s ability to deliver frontline services that keep people out of hospitals. Joe Cressy, the chair of Toronto’s Board of Health, said that the reduction of public health units will have an effect on the overall health of residents in the city. 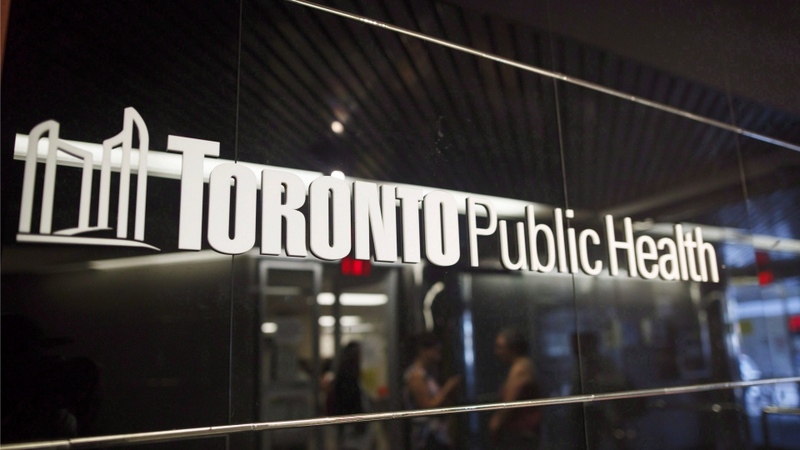 The board is asking Toronto City Council to “affirm its support” for Toronto Public Health, requesting to have their mandate maintained by the province.